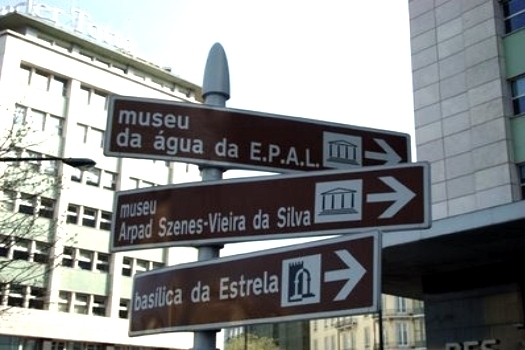 Portuguese is one of the most underestimated language search markets in the world. It is the native language of both Portugal and Brazil, giving it a presence on both sides of the Atlantic, but there are subtle differences in accents and some word structures which many SEO marketers do not fully grasp. There are more than 230 million Portuguese speakers throughout the world with only 10 million of these resident in Portugal itself and over 190 million in Brazil, giving an enormous target market for any business to take advantage of with search engine marketing. Cornish WebServices offer highly specialist services in Portuguese SEO including translation, keyword and meta tag optimisation and even full Portuguese website design. Our content management system is easily configurable to operate in Portuguese and we can provide expert consultancy services for a range of online marketing in Portuguese including social media marketing, Portuguese PPC management and more. Give us a call today on 0330 555 4680 to find out more about our Portuguese search marketing services and how you can start growing your business by entering one of the most valuable and growing markets available online today. At Cornish WebServices we understand that Portuguese language marketing is a means to an end - the growth and increased profitability of your business in the Portuguese market. That's why our highly consultative services will work with you to decide on goals for your Portuguese SEO which will help you to enlarge your revenue and grow your customer base, not just boost the number of visitors to your website. Call us now on 0330 555 4680 and start taking your business to the next level with our Portuguese search engine optimisation services.